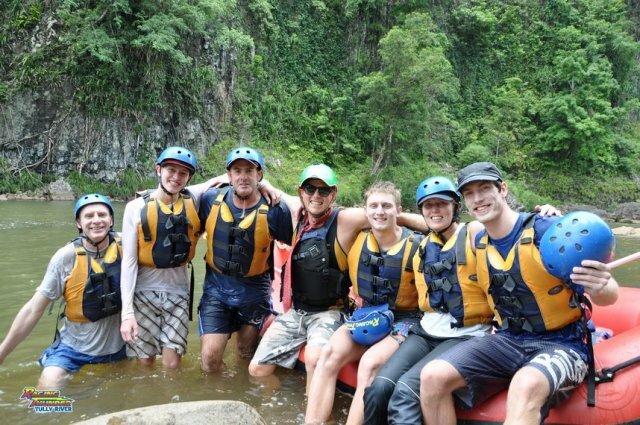 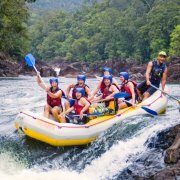 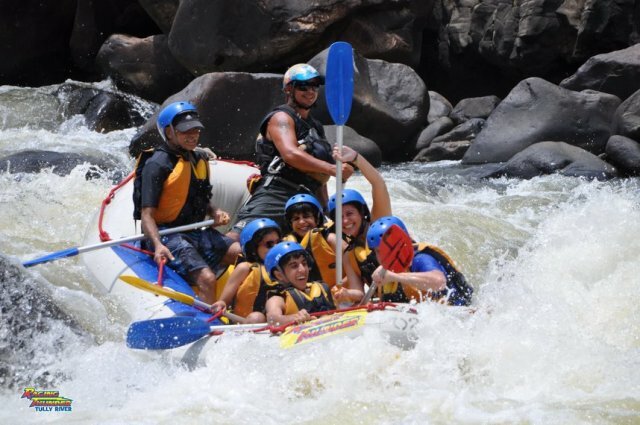 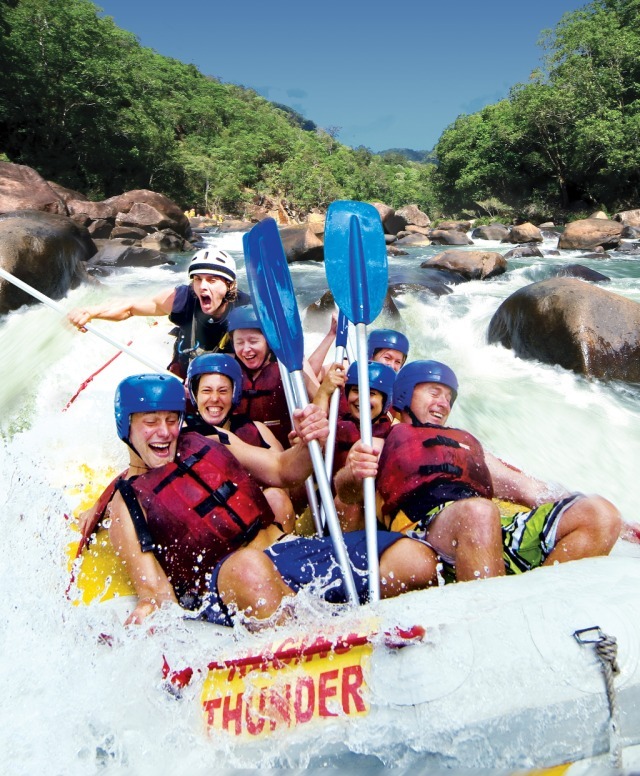 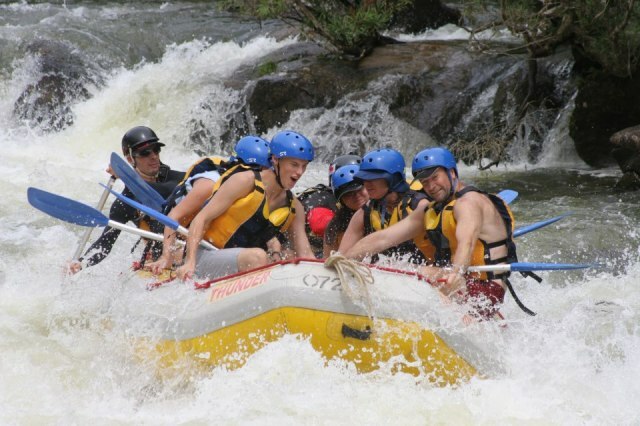 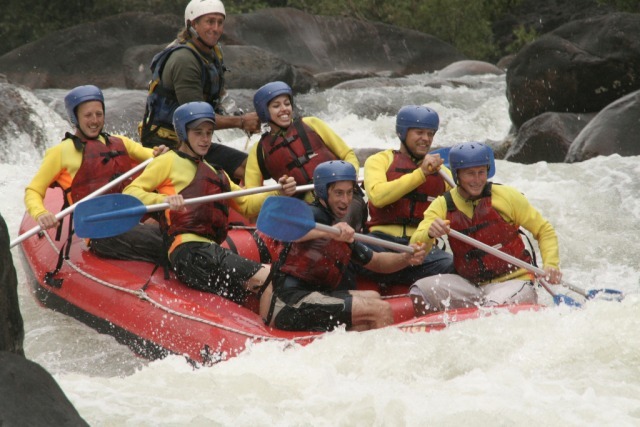 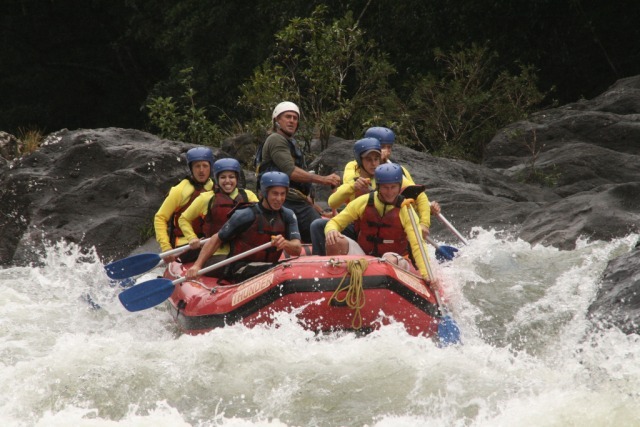 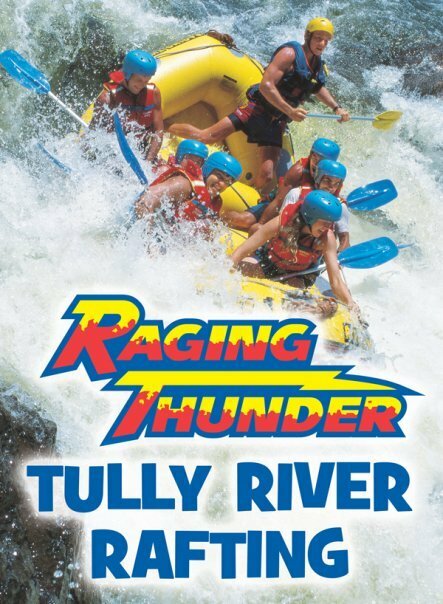 With over 27 rapids on the river, this is the longest Tully River rafting trip available. 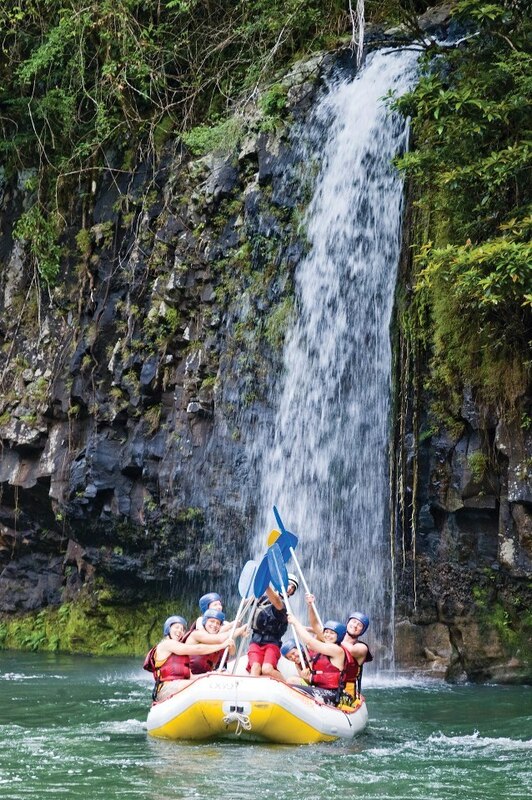 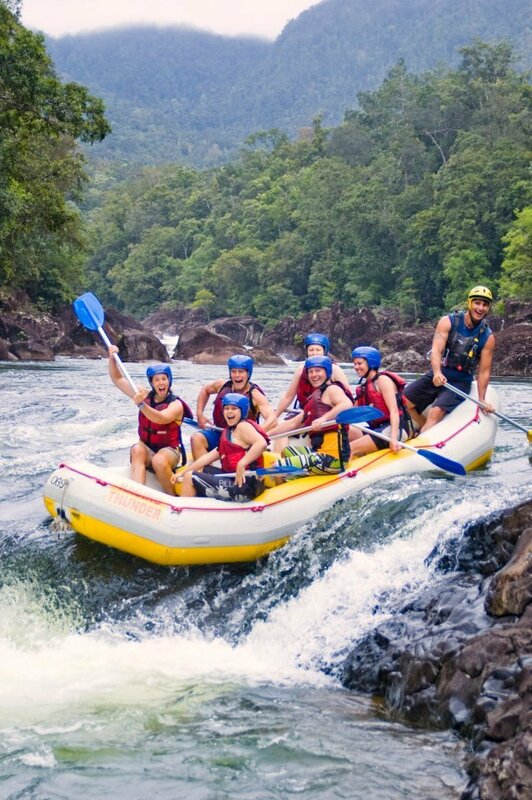 Your "Rescue 3" trained guide will give you all the tuition needed for this exciting days rafting, and only the world's best rafts are used! 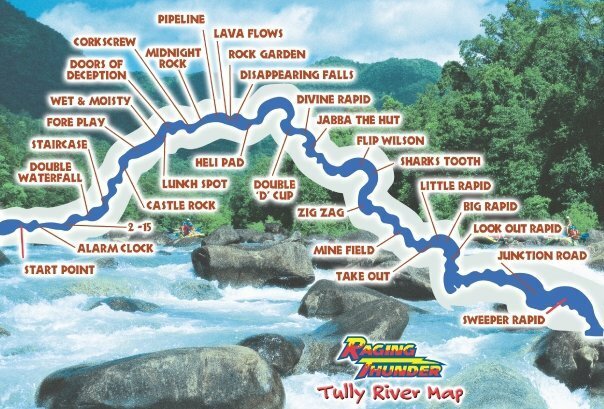 The Tully River is rated Grade 3 and 4, which means there are exciting rapids and a good chance you will be in the water at some stage during the day! 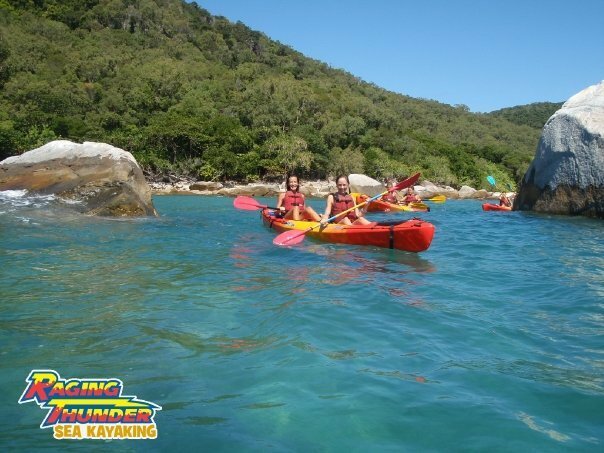 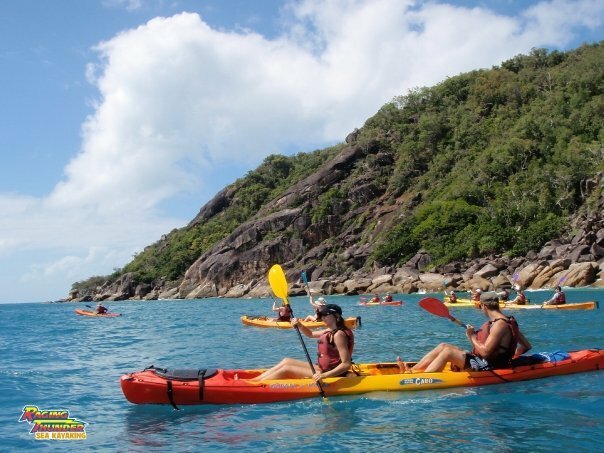 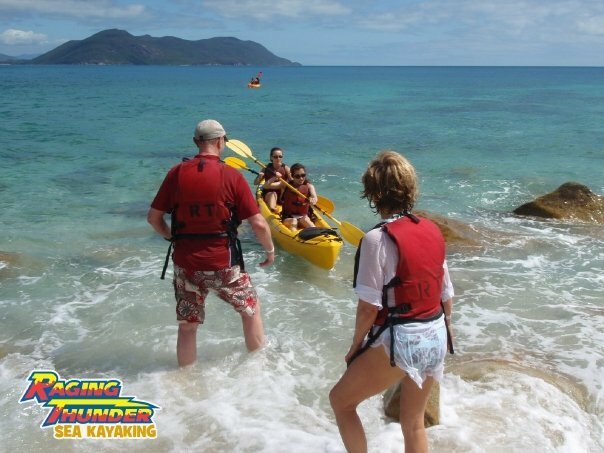 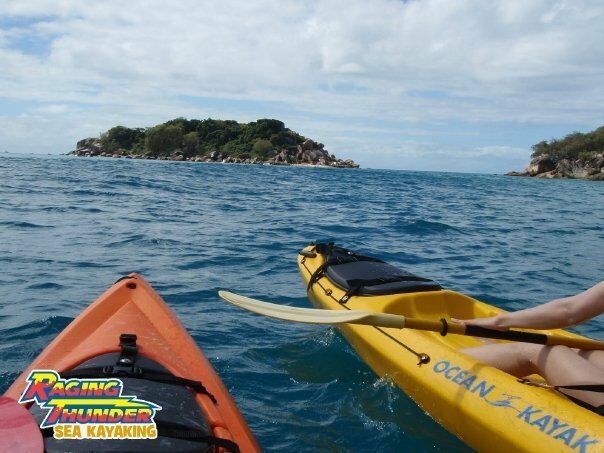 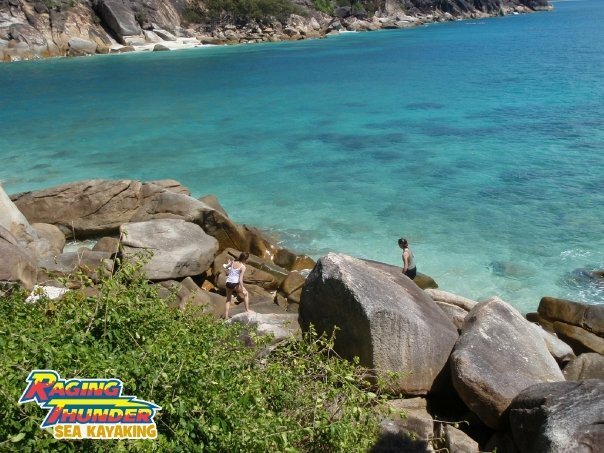 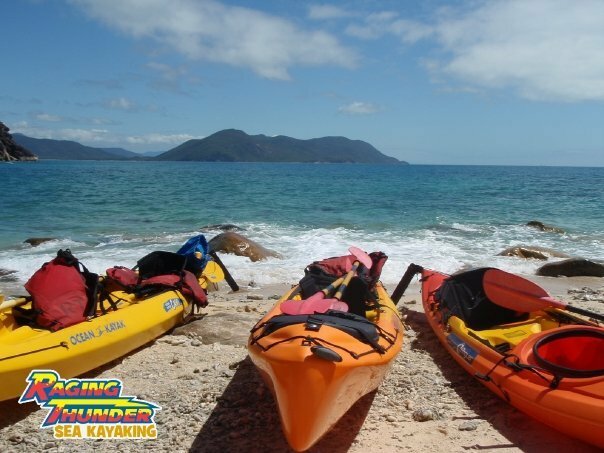 This 3 hour Morning Sea Kayak departs Fitzroy Island at 10am. 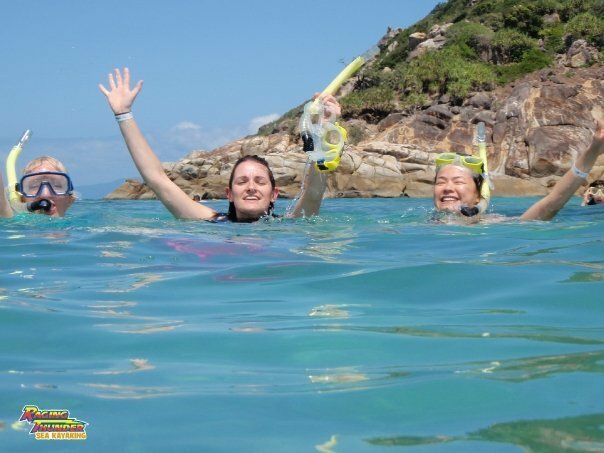 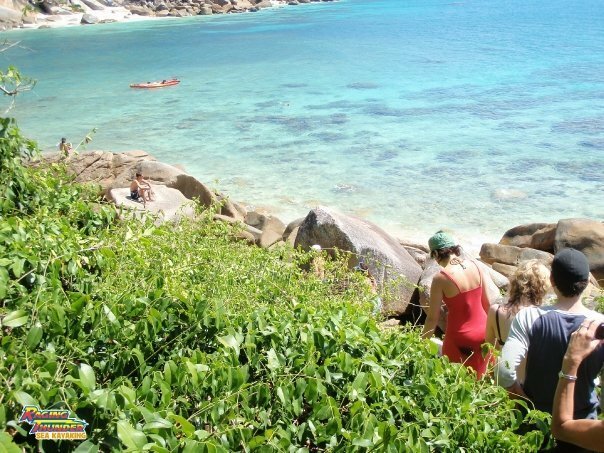 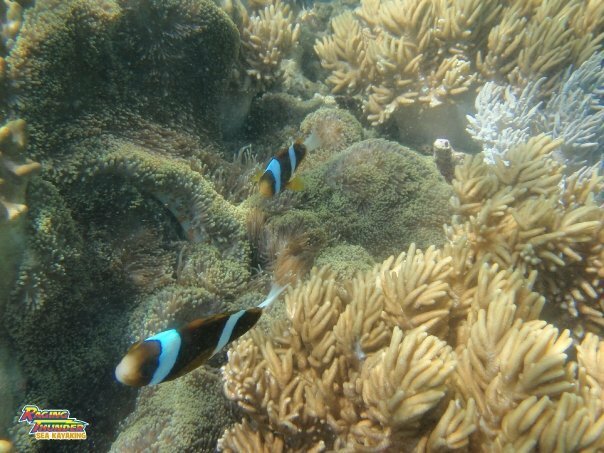 You will then have the afternoon to further explore the island or snorkel.